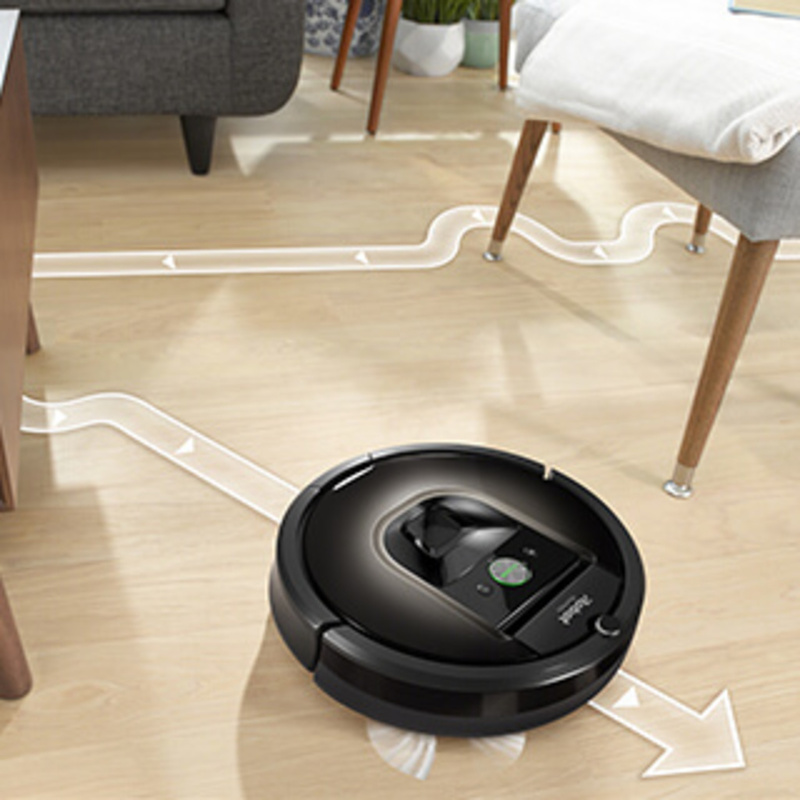 The Roomba 900 series doesn’t just clean your floors, it collects valuable indoor mapping data by doing so, thanks to its use of simultaneous localization and mapping (SLAM) technology. SLAM enables the high-end Roomba to build a map of the room it’s operating in, which is what allows it to do things like automatically return to its docking station when it needs a recharge. As much of the outside world has already been mapped by Google and Apple, the two companies are now turning to mapping indoor locations, which makes iRobot’s mapping data potentially very valuable, as iRobot CEO Colin Angle told Reuters, “There’s an entire ecosystem of things and services that the smart home can deliver once you have a rich map of the home that the user has allowed to be shared.” Angle said he thinks iRobot could reach a deal to sell its indoor mapping data to “one or more” of the “Big Three” (Amazon, Apple, and Google) in the next few years, but notes he would not sell a Roomba user’s room data without their permission.